Calgary’s experts in automotive repair and services. 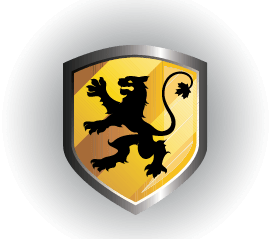 So you’ve invested in the ultimate European driving machine.Now you have an expert protect your investment! We understand that you don’t want to entrust your vehicle to just anybody. 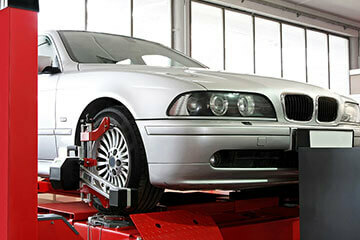 German Car Specialist by Two Square only employs highly experienced Licensed Technicians. Our facilities are fully equipped with the latest automotive technologies, as well as state-of-the-art computer diagnostic equipment that rival those found in dealerships. We offer our clients a full slate of automotive repairs for their vehicles. We place special emphasis on Vehicle Inspections and Preventive Maintenance programs for systems, such as brakes, suspension systems, front end repairs, cooling system, wheel alignments, tire balancing, transmission servicing, differential maintenance, on-board computer diagnosis and repair, and lube and oil changes. If you’ve been looking for a team of professionals who are experts in their field and care as much about your vehicle as you do – then you’ve come to the right place.